Sacramento made the 51s work a little harder for their win Monday night at Raley Field but in the end, the final result was the same. 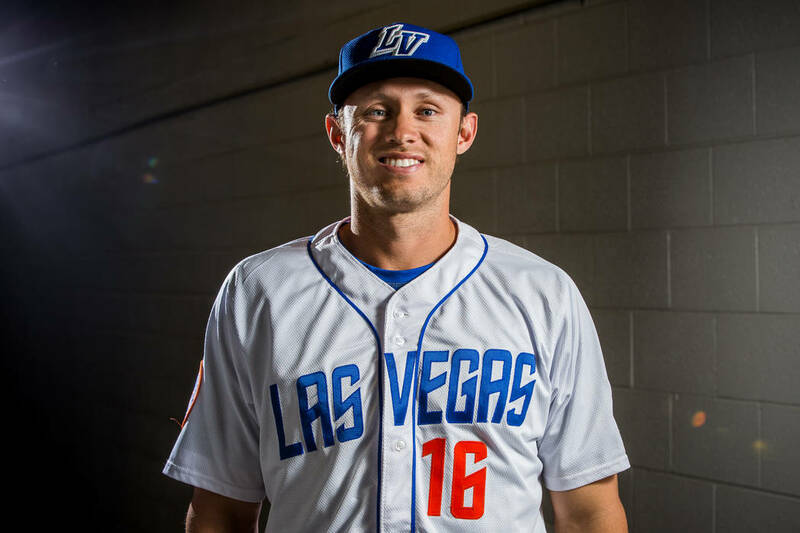 Las Vegas beat Sacramento 4-3 in 10 innings in the series finale with a Matt den Dekker sacrifice fly proving to be the difference in the game. The 51s (65-68) had appeared to be heading toward a win in nine innings but Sacramento (52-81) had other ideas. With two outs in the ninth inning, Sacramento scored twice on back-to-back hits from Ryder Jones and Miguel Gomez off of Hanhold. Hanhold had given up a leadoff double to begin the inning before retiring the next two batters. With two outs, he gave up a walk to Gregor Blanco before the two hits tied the game. The River Cats appeared to have the momentum heading into extras but after the 51s capitalized on their extra runner with the sacrifice fly, Sacramento ran into trouble on the bases. Chris Shaw, who was placed on second to begin the bottom of the 10th inning for Sacramento, would have been picked off with a clean throw by catcher Jose Lobaton. Instead, his throw went into the outfield and Shaw, trying to score, was thrown out by den Dekker in center. “We had the guy picked off second base and den Dekker made a heck of a throw to home plate to get us out of the jam there,” DeFrancesco said. After that, Jacob Rhame uneventfully retired the next two batters to pick up a save. Before the ninth, the 51s had held 3-1 lead thanks to a Peter Alonso two-run home run in the sixth which was nearly caught. Las Vegas had struck in the top of the first for a run on a Patrick Kivlehan RBI double which drove in Lobaton, but Myles Schroder tied it up with an RBI single right after Alonso had made a nice play nabbing a runner at home. That wound up being the only run Scott Copeland gave up in his 6 2/3-inning start. Copeland, though he pitched well enough to win, settled for a no-decision after the bullpen gave up the lead following his departure.